Montreal’s Osheaga festival is taking place again this year, from July 31 to August 2 at Montreal’s Parc Jean-Drapeau. 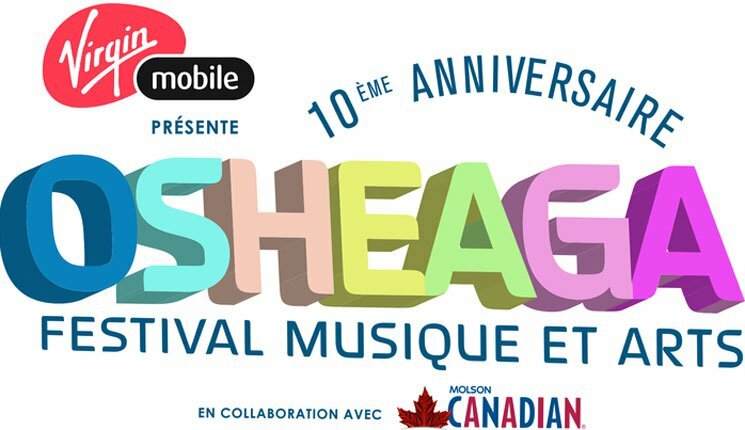 And this year, the festival’s organizers developed a driving-game app called Road to Osheaga, in which you avoid obstacles and collect power-ups and cakes. And every time you get a cake, an act playing this year’s festival is revealed. Through this app, according to Exclaim, many of this year’s acts have been unveiled, including Kendrick Lamar, Run the Jewels, Caribou, Florence and the Machine, St. Vincent, Hot Chip, Alt-J, The Decemberists, Interpol, Father John Misty, Schoolboy Q, Weezer, Nas, Future Islands, The War on Drugs, Charli XCX, Brand New, Marina and the Diamonds, Twin Shadow, MS MR, Toro y Moi, Philip Selway, Viet Cong, Alvvays, Young Fathers, and many others. The full Osheaga 2015 lineup hasn’t yet been posted on the festival website, but it appears there’s still more to be announced in the coming weeks.